Caught this at the river which is now completely fresh water. Anyone know the name of this catfish? was tat a kim choo seng? 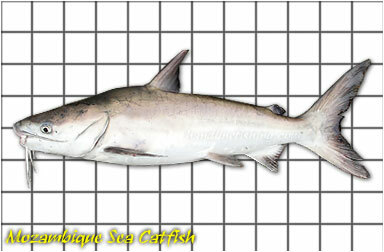 Catfishes are one of the darnest fish to identify for it is hard to differentiate from their physical appearance alone. Sorry but I can't really tell what species it is. 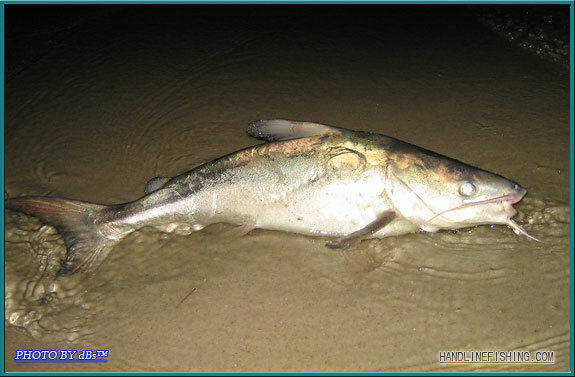 I have also have no idea on how well marine catfish will adapt to freshwater either. Maybe it is a freshwater catfish. 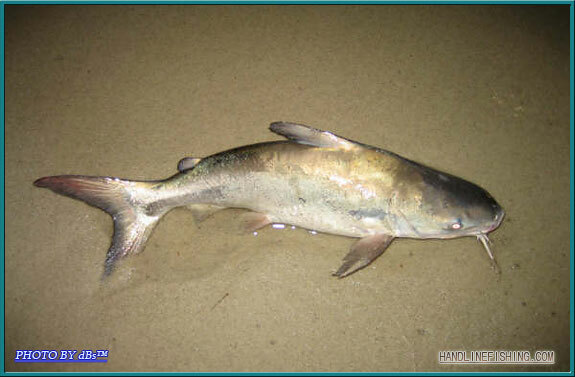 But from the picture it doesn't seem quite like the Mozambique Sea Catfish.